HOUSTON, TX. – ValvTechnologies, Inc., the leading manufacturer of zero-leakage severe service isolation valve solutions, is excited to introduce a Delamination Guarantee for its IsoTech® parallel slide gate (PSG) valves. 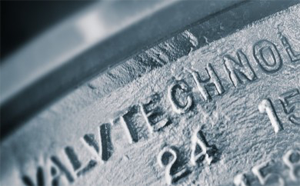 This guarantee states that ValvTechnologies ensures its IsoTech® PSG valves, provided with its recommended RiTech® 31 hardcoating for use in high-pressure and temperature, super-critical and ultra-super critical applications, will not delaminate for 10 years or 10,000 cycles – whichever comes first. 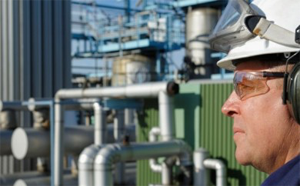 The industry first learned of Alloy 6 delamination in a large valve designed for high-pressure/high-temperature steam service at the 2009 7F Users Group conference. 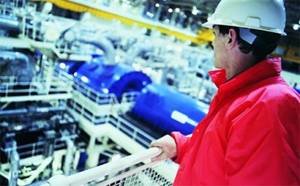 7F Users Group, Inc. is organized to provide an open forum through conferences and technological aids to the owners/operators of the GE 7F combustion turbine generator systems for effective communication, discussion and information dissemination regarding the operation, maintenance, inspection, troubleshooting and repair of such systems to maximize equipment performance and reliability. 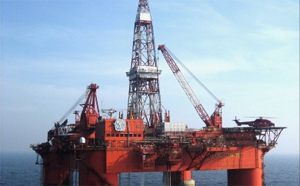 An alert concerning Alloy 6 liberation came from GE Energy, which issued Technical Information Letter 1626 on January 30, 2009. It advised steam-turbine owners to check the condition of the Alloy 6 inlay sections used in fabricating seats for the OEM’s combined stop and control valves. 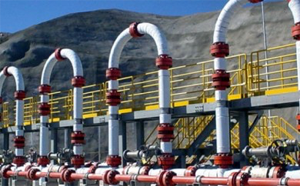 ValvTechnologies’ IsoTech® parallel slide gate valves are built specifically for modern-day severe service power applications where temperatures exceed 1000˚F (538˚C). 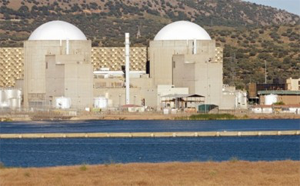 Our RiTech® 31 hardcoating technology is impervious to the effects of high-temperature cycling typically seen in combined cycle power plants in main steam isolation and hot reheat applications. 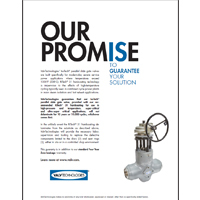 This guarantee is in addition to our standard Four Year Zero-Leakage warranty. ValvTechnologies makes no warranty of any kind whatsoever, expressed or implied, other than as specifically stated herein. Click here to download the Delamination Guarantee. 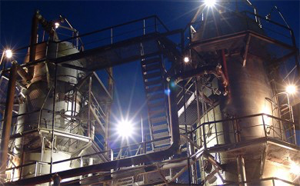 Questions: Contact ValvTechnologies’ Industry Director Bill Henwood, at bhenwood@valv.com. ValvTechnologies’ IsoTech® parallel slide gate valves are built specifically for modern-day severe service power applications where temperatures exceed 1000˚F (538˚C). 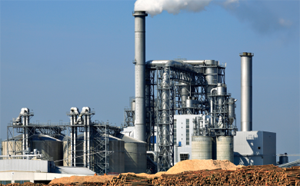 Our RiTech® 31 hardcoating technology is impervious to the effects of high temperature cycling typically seen in combined cycle power plants in main steam isolation and hot reheat applications. ValvTechnologies guarantees that our IsoTech® parallel slide gate valve, provided with our recommended RiTech® 31 hardcoating for use in high-pressure and temperature, super-critical and ultra-super critical applications, will not delaminate for 10 years or 10,000 cycles – whichever comes first.